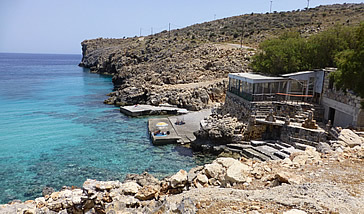 Crete Holiday Buddy are experts in providing the very best excursions on Crete. 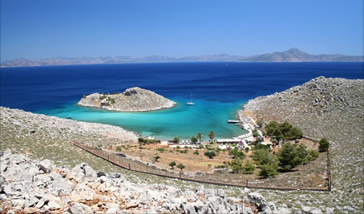 We know every inch of the island and we can organise almost anything you would like to do. 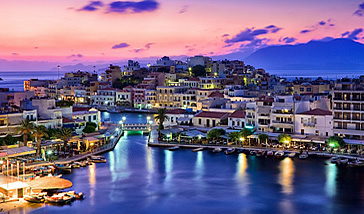 Crete Holiday Buddy CAN help you to plan your perfect holiday and advise you on the best resort for you.